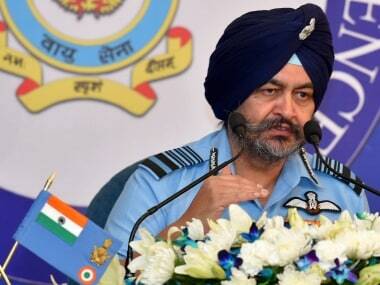 The Indian Air Force is prepared to fight a war at a short notice, Air Chief Marshal BS Dhanoa said on Sunday. 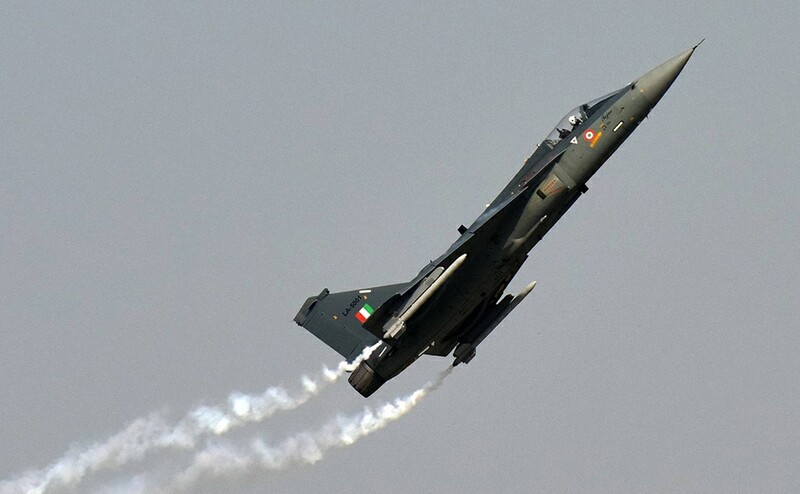 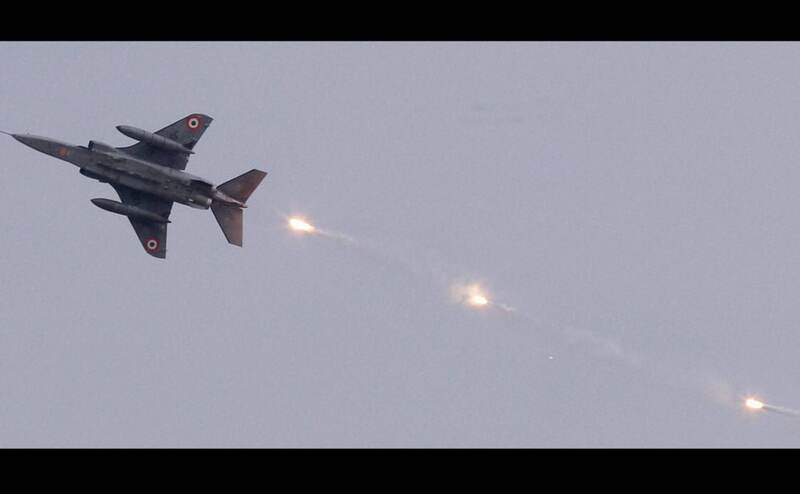 The Indian Air Force (IAF) celebrated its 84th Foundation Day with a spectacular air display at Air Force Station Hindon in Uttar Pradesh's Ghaziabad district. 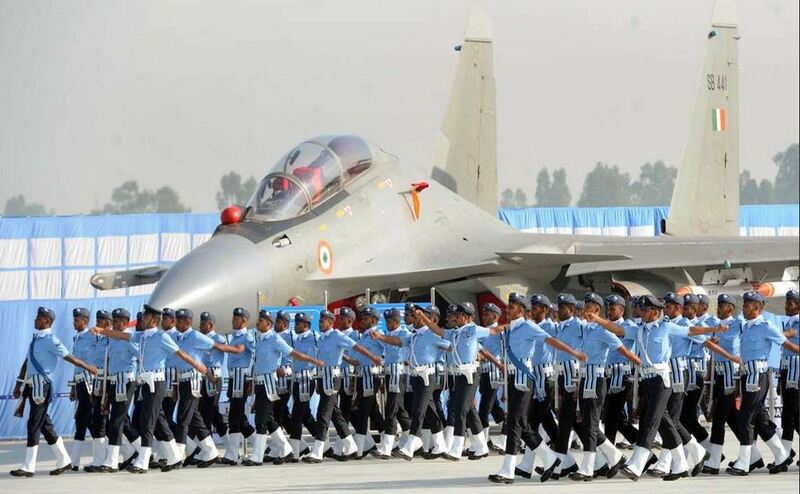 The Indian Air Force is celebrating its 83rd anniversary. 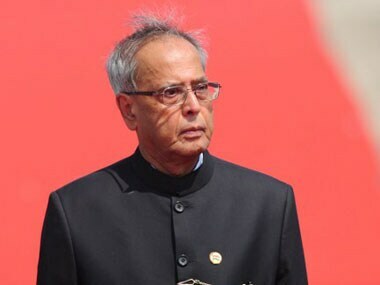 President Pranab Mukherjee on Wednesday lauded the Indian Air Force (IAF) for not only possessing excellent fighting capabilities but also for rendering yeoman services in hours of crisis as he wished the force on the eve of its 83rd anniversary. 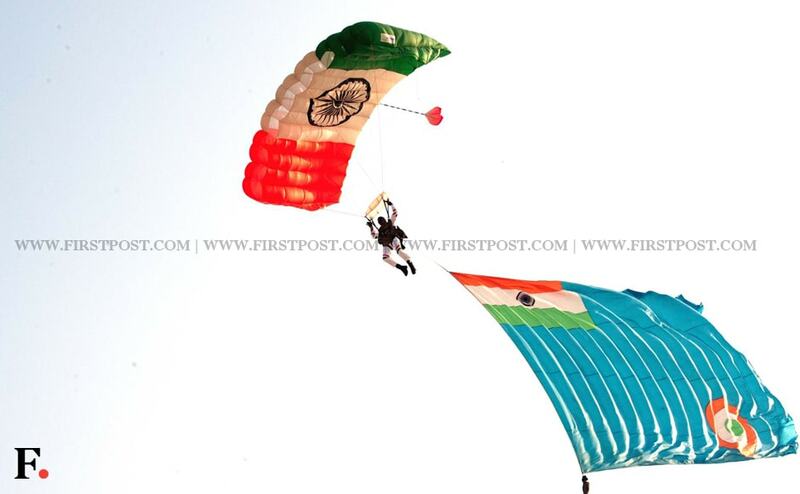 Indian Air Force carried out a full dress rehearsal for the 83rd Air Force Day at Hindon Air Force Station. 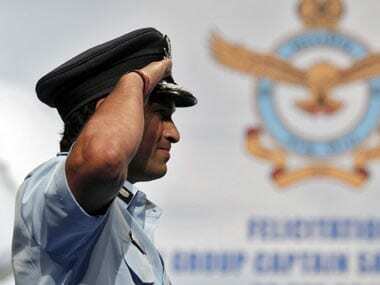 Tendulkar was present in uniform and was accompanied by wife Anjali at the ceremony which has been taking place since 1932 when the Indian Air Force was an auxiliary of the British Indian Empire. 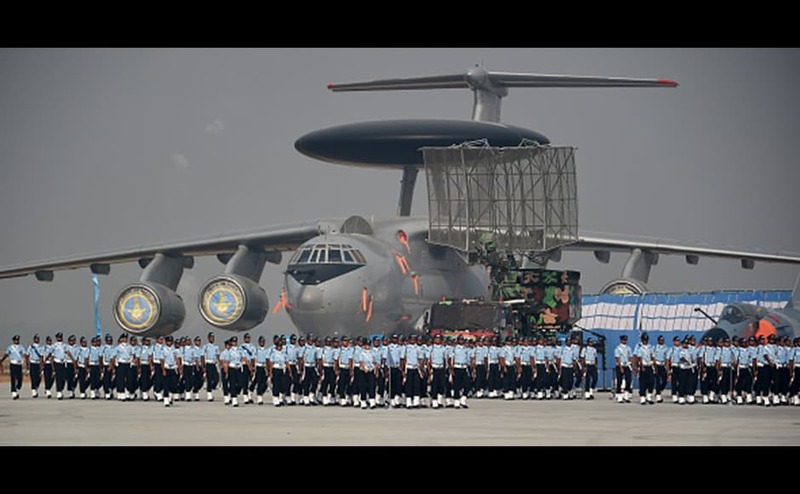 On the occasion of Air Force Day, the Indian Air Force flexed some muscle and showed off the aircraft and men that defend the country's borders. 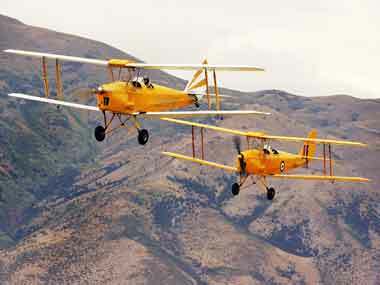 IAF is planning to resurrect around six old aircraft for the vintage squadron that will include a Wapiti, Howard, Spitfire and three other planes.